Buy buy the Case and save! 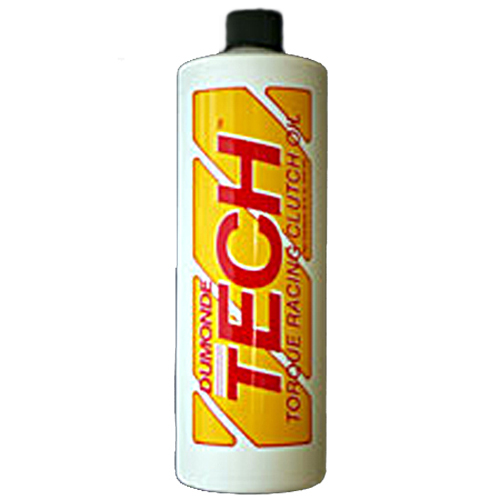 Dumonde Tech Torque Racing Clutch Oils are formulas which would not have been possible years ago, concentrating on hydro elasticity, foaming and thermal dynamics. We have been able to improve clutch performance as well as extend the life of the shoes and components of the clutch.